At the top of this year, Ace Hood released his mixtape, Starvation 3, but since then he remained rather quiet as far as solo music goes. 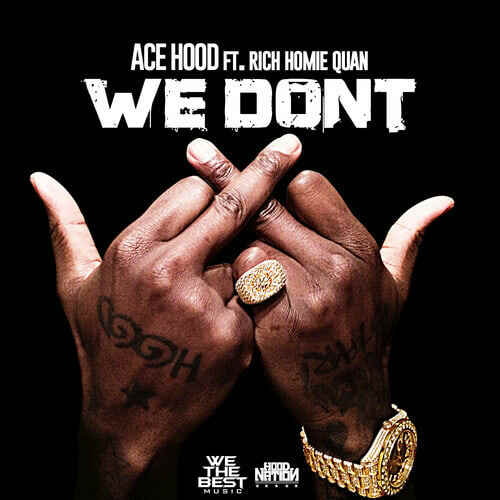 That all changes today though, as Ace returns with his new single, "We Don&apos;t," featuring Rich Homie Quan. Ace and Quan are as honest as ever on this release, explaining exactly why they don&apos;t mess with certain people. 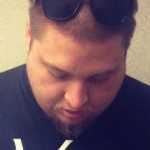 No word yet if this club-ready single will be featured on a new project from Ace, but seeing that he is one of the hardest working artists in the game, we wouldn&apos;t be surprised. Listen to the new single below.